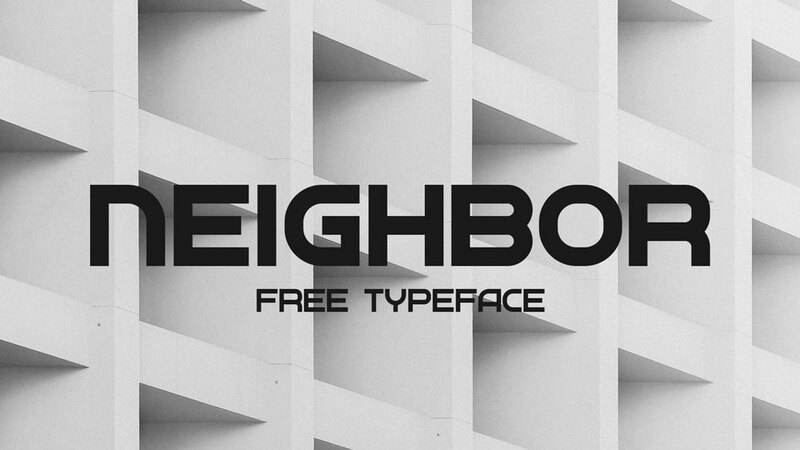 Introducing latest selection of free fonts for personal use designed in signature style. 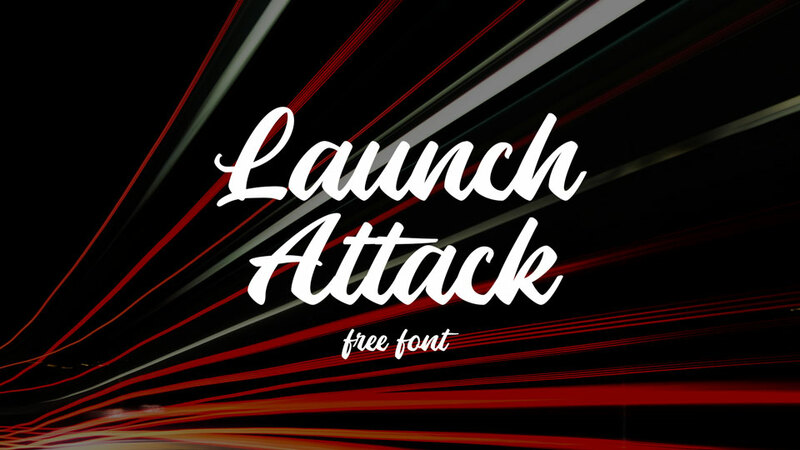 Each font has it’s own unique look and character to create modern and stylish logos and personal branding. 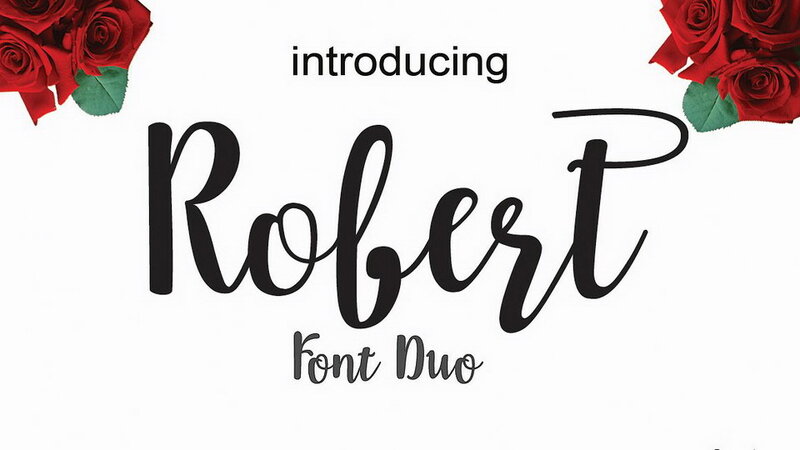 These fonts also great for greeting cards, wedding invitations, social media and other creative designs. 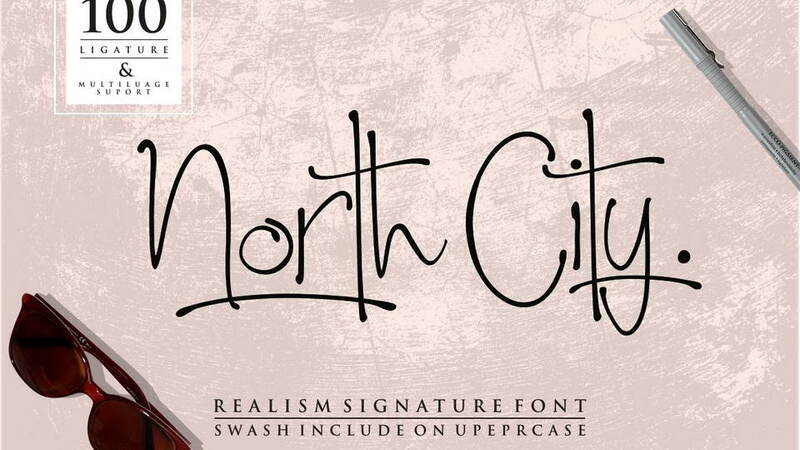 North City is perfect for BRANDING A-Z FROM THE INITIAL NAME YOU WANT. 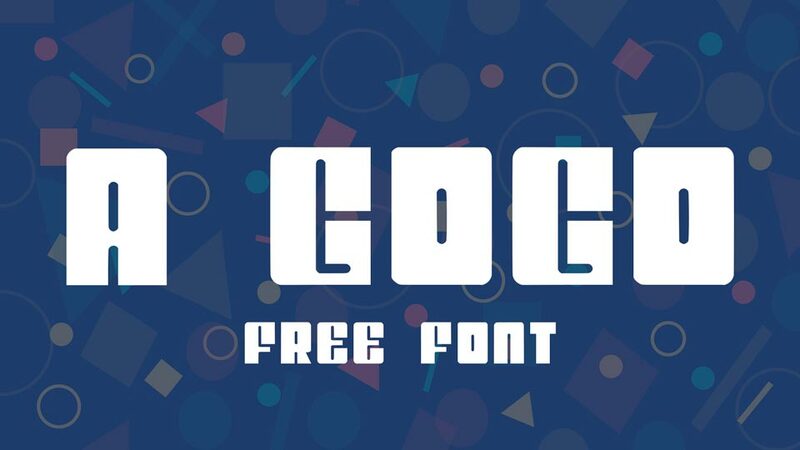 You won’t get funny, weird, funny logos with this font. 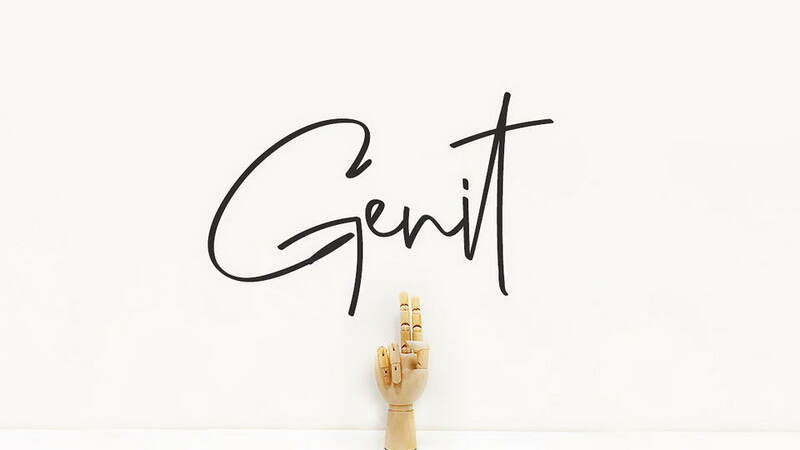 Only Branding Designs are elegant, sophisticated, and real, cool. 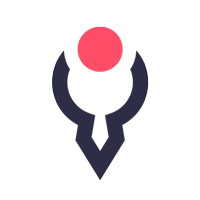 Only Branding Designs are elegant, sophisticated, and real, cool. 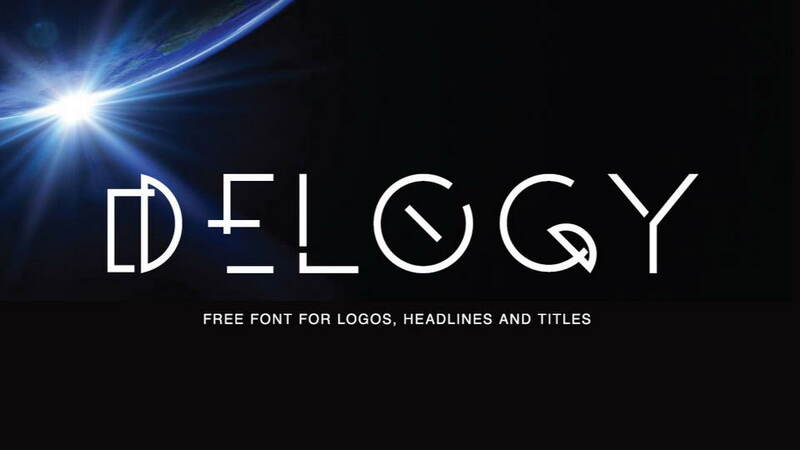 To keep the effects of the real hand letter up to a maximum, there are more than 100 ligature. 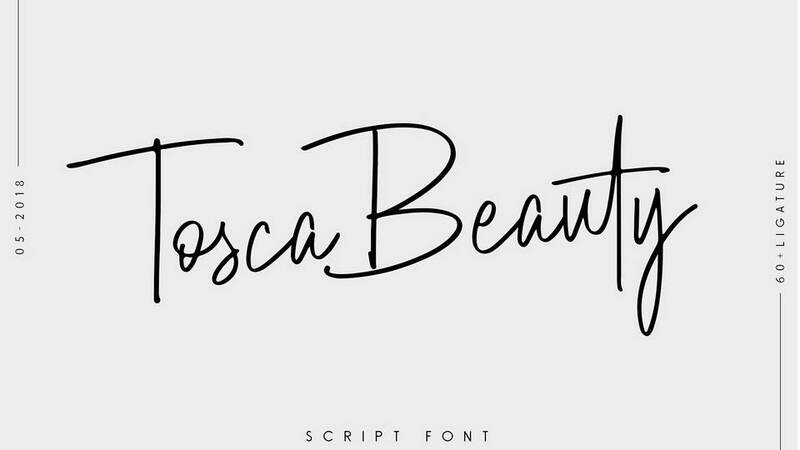 Tosca Beauty is an elegant singnature can make your design look authentic and handcrafted. 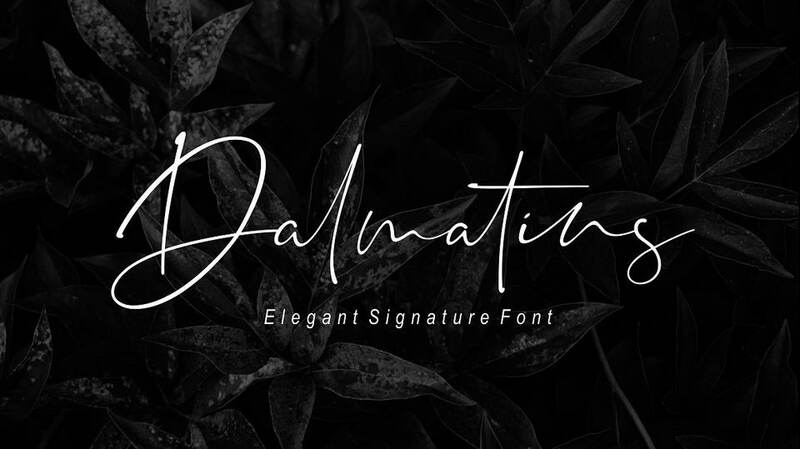 This fonts suitable for this use in you for the signature, logotype, wedding invitation, quotes art, website header, packaging, branding, business card, fashion magazine and more. 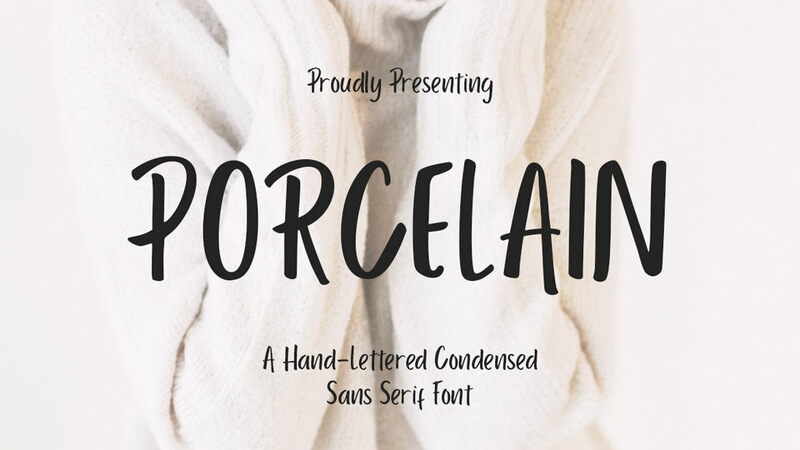 Tosca Beauty avaliables for alternative font and ligatures. 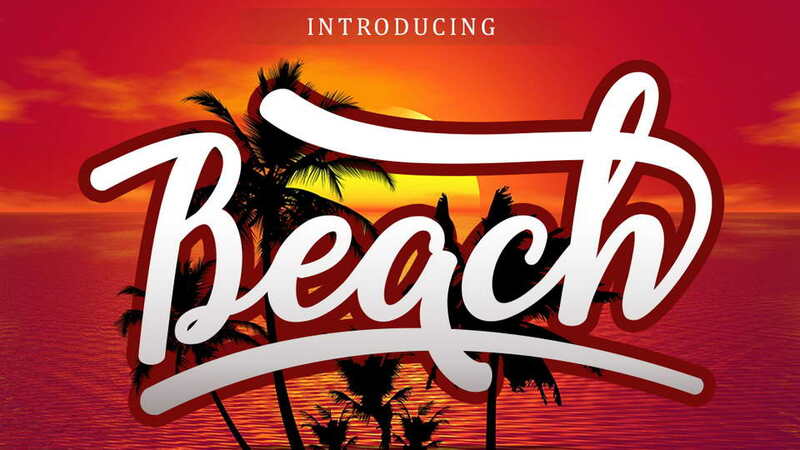 Clarity Script is a stylish calligraphy font that features a varying baseline, smooth line, classic and interesting touch. Can be used for various purposes. 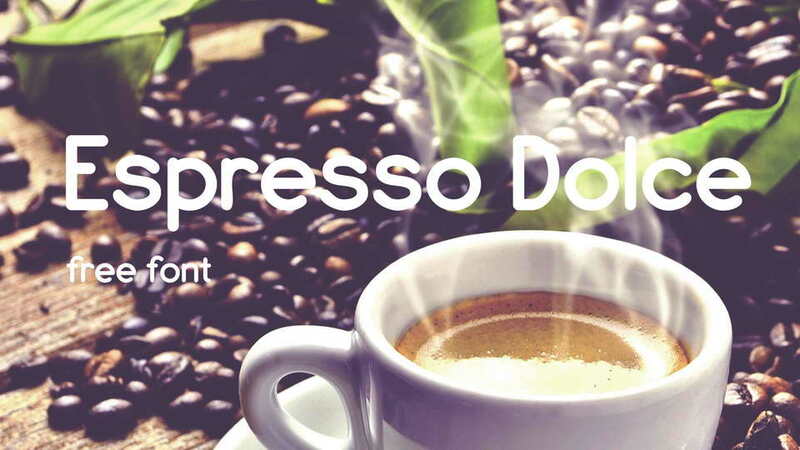 such as headings, signature, logos, posters, t-shirt, signage, lable, wedding invitation, badges etc. 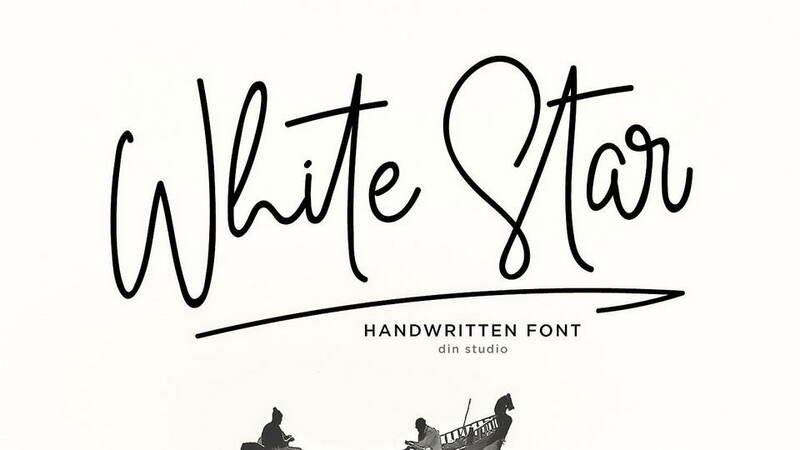 White Star- Chic Handwritten font made with naturally handwritten.it’s bring beatiful and chic typeface. 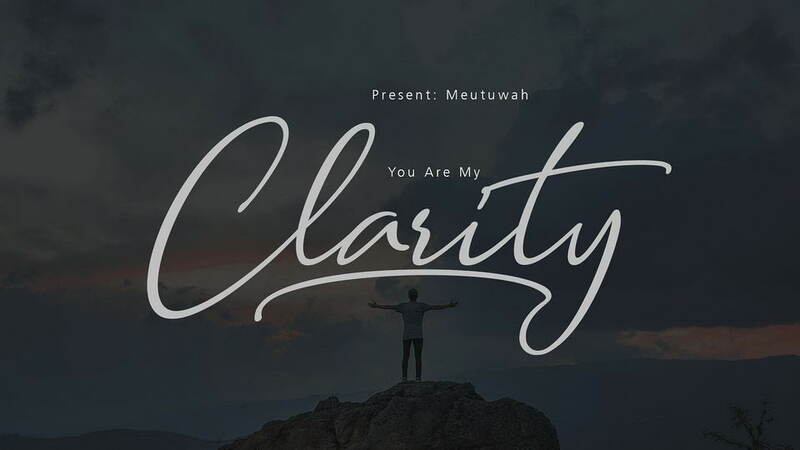 White Star font best use for logotype, branding, wedding and quotes. 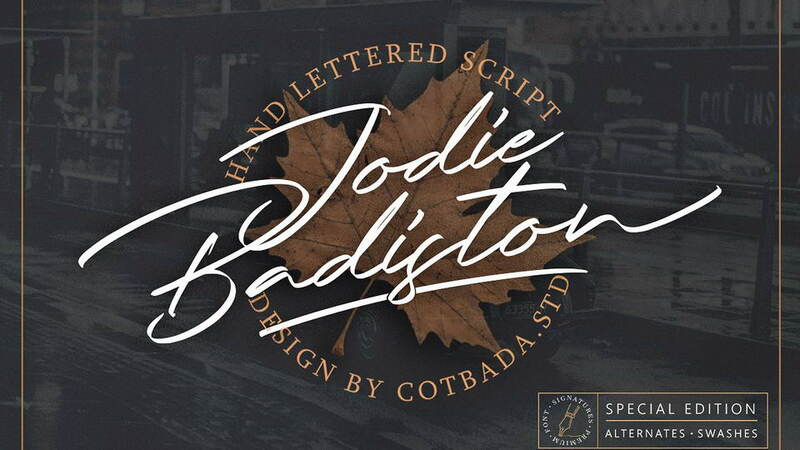 Jodie Badiston Font Script is a unique, cool and modern handwritten font. 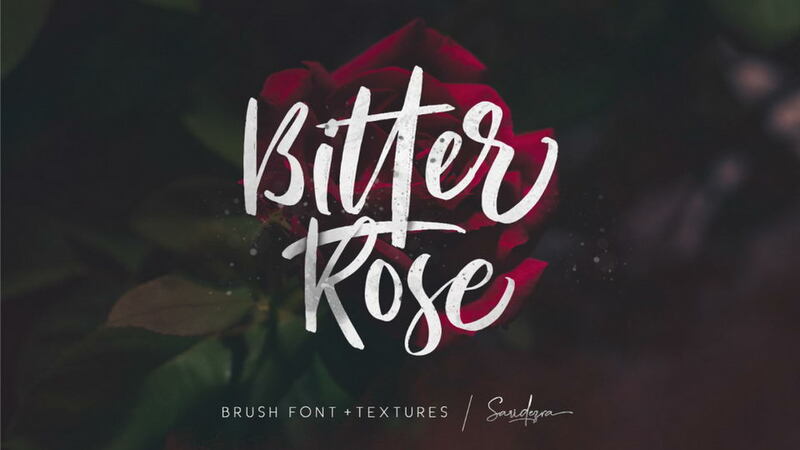 It’s hand look style makes it perfect for use in all your design projects be it logos, Labels, Packaging design, Blog headlines, Poster, Instagram Design, etc. 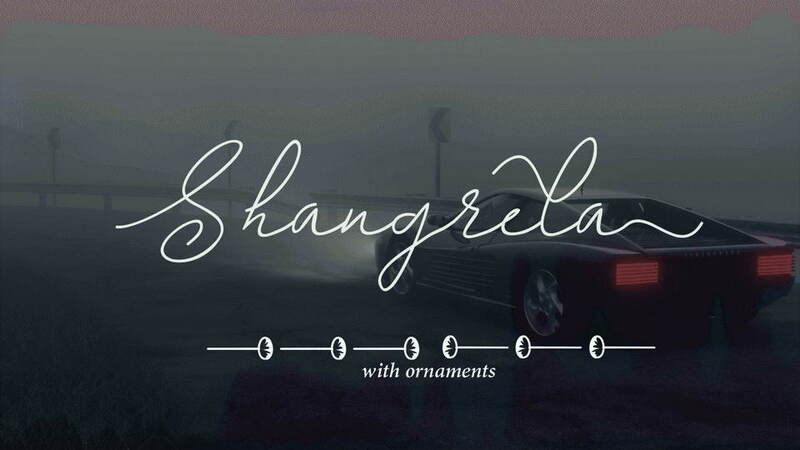 Shangrela Modern Calligraphy. 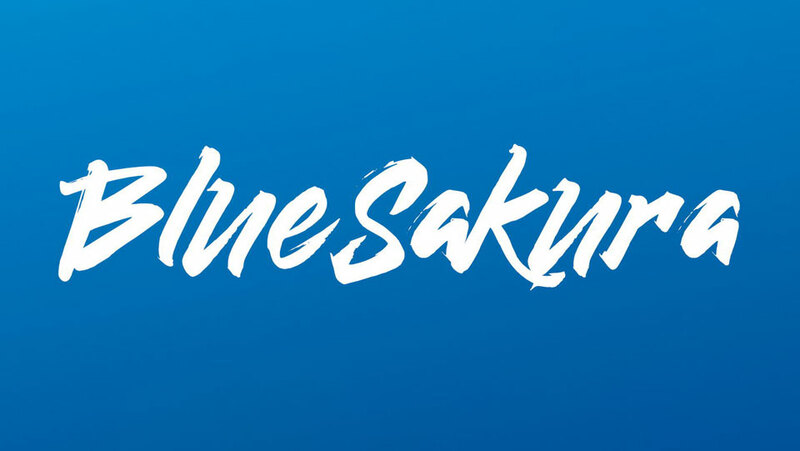 This font was designed by handwriting, and it has a modern andunique forms of calligraphy, the writing style is very natural. 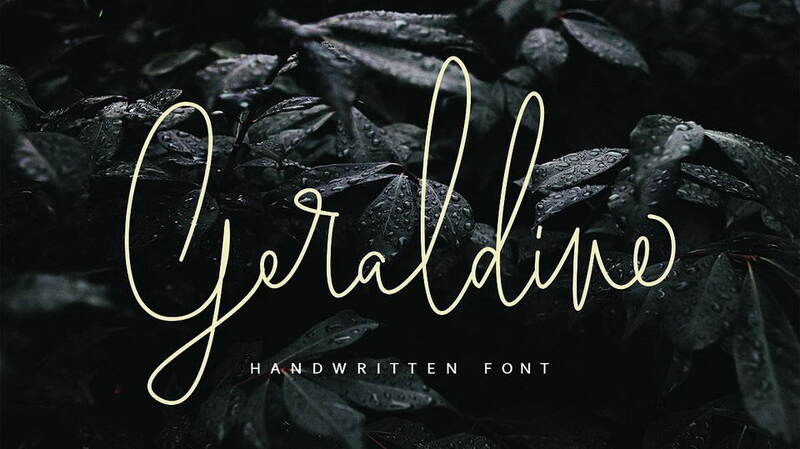 Pastelyn is a handwritten Font is an handwritten script font based on the expression of real handwriting. 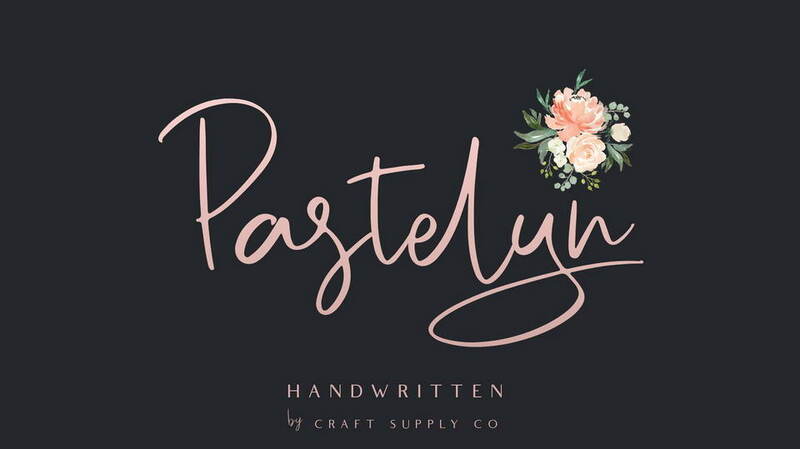 Pastelyn – Handwritten Font will work perfectly for fashion, e-commerce brands, trend blogs, wedding boutiques or any business that wants to appear upscale and chic. 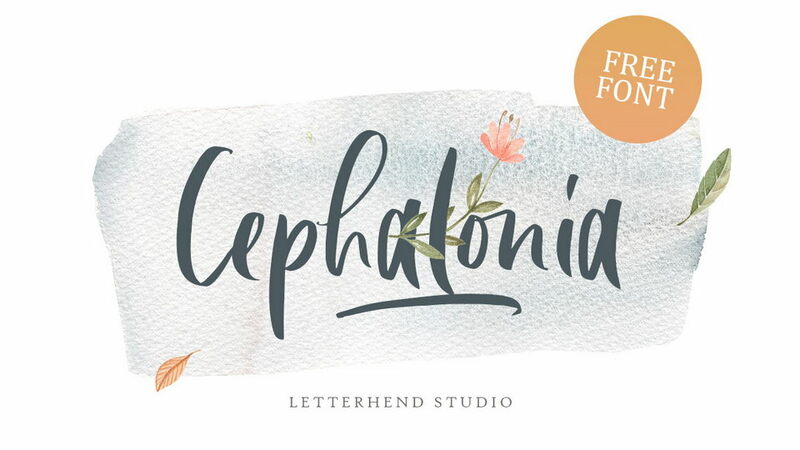 Pastelyn – Handwritten Font also Suitable for Logo, greeting cards, quotes, posters, branding, name card, stationary, design title, blog header, art quote, typography, art, modern envelope lettering or book design, happening style like handdrawn design or watercolor design theme, craft design, any DIY project, book title, or any purpose to make our art/design project look pretty and trendy. 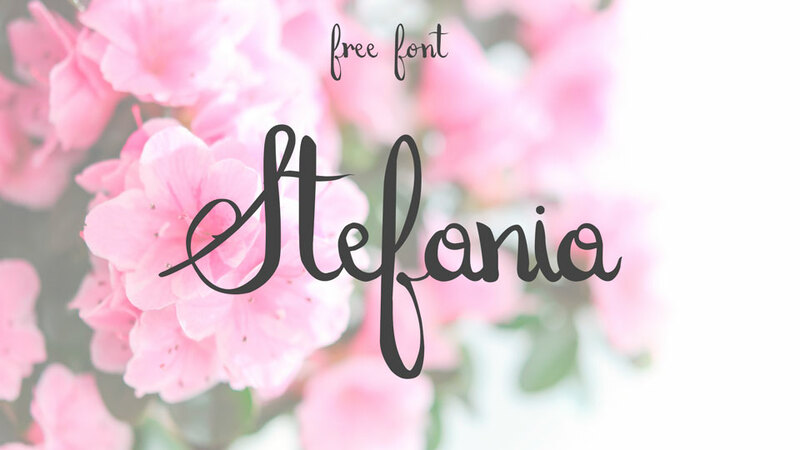 Don’t forget to check all new signature fonts free for personal and commercial use.